Perfect ending for a fabulous year. Surrounded with family and dearest ones, plus multiple great meals on the last day of 2012; it really doesn't get any better than that. This year's NYE was a bit different, we didn't have any meal at home, we did some family adventure which we hadn't had for a long time instead. 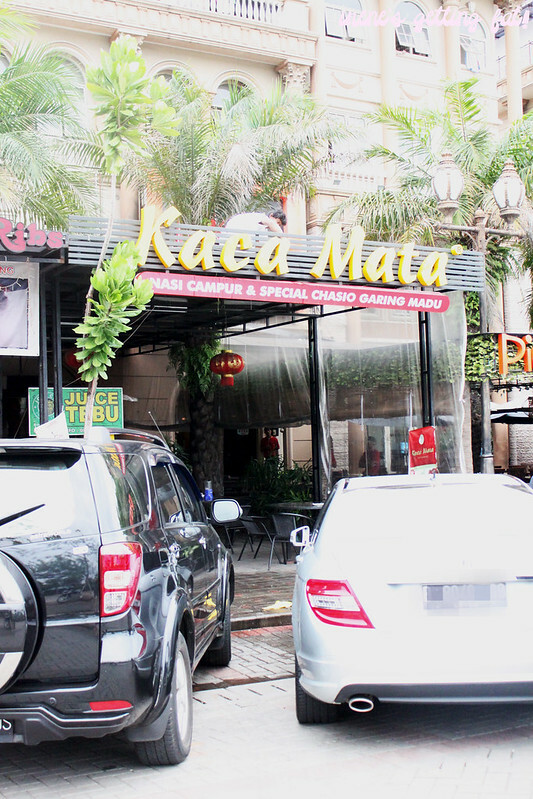 It was started with a porky lunch at Kaca Mata, a restaurant with its infamous roast pork and rice. 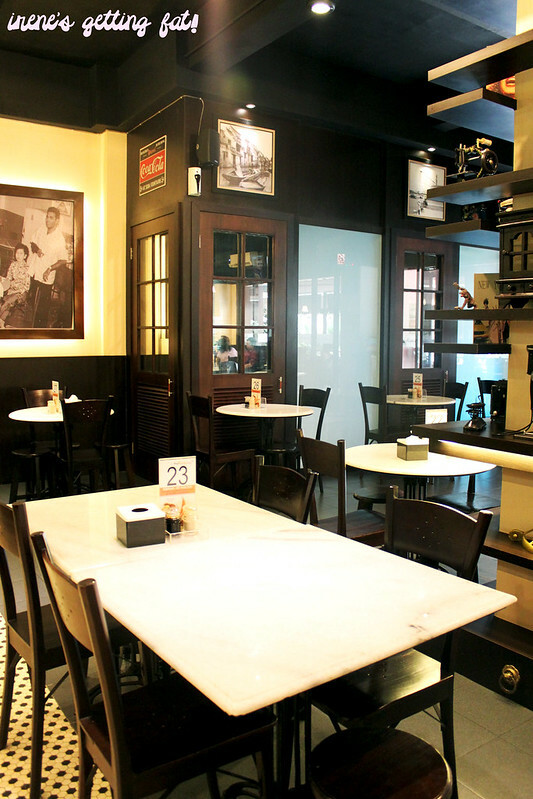 Their main restaurant is in Bandengan, North Jakarta, while the branches have spread to Serpong, Puri Indah, PIK, and Kelapa Gading. 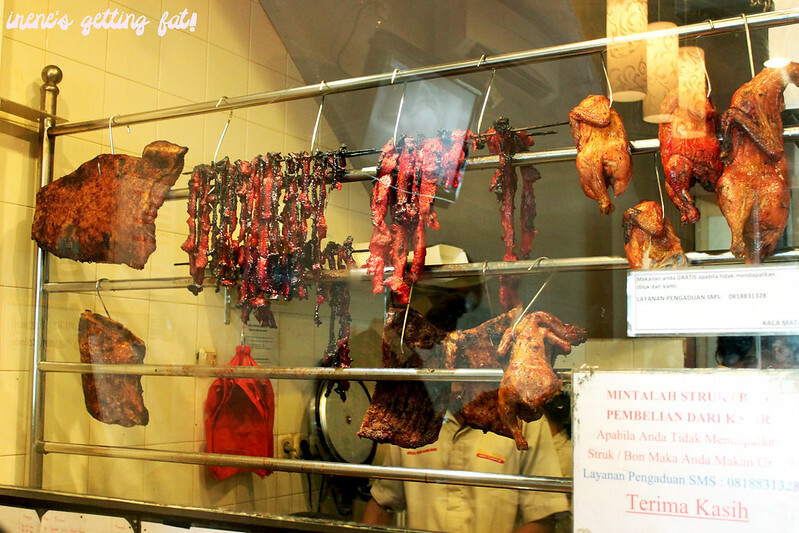 There isn't anything flashy about the interior, but your attention will be sucked right away by the roast protein display: char siu (honey glazed roast pork), crispy-skin roast pork, roast chicken, etc. The service is quick and efficient, our food came in no time. 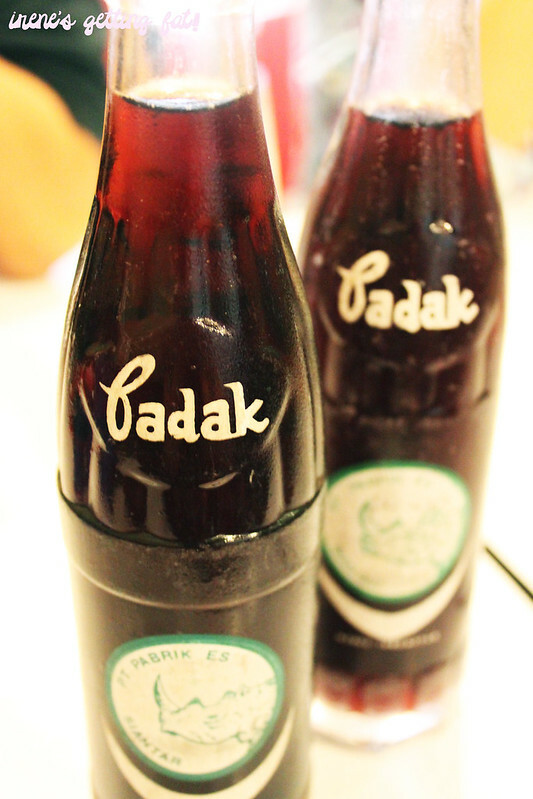 Badak is a favourite dink of mine, originated from Medan, North Sumatra. It's Indonesian sarsaparilla, tastes pretty similar with root beer but with more natural taste. 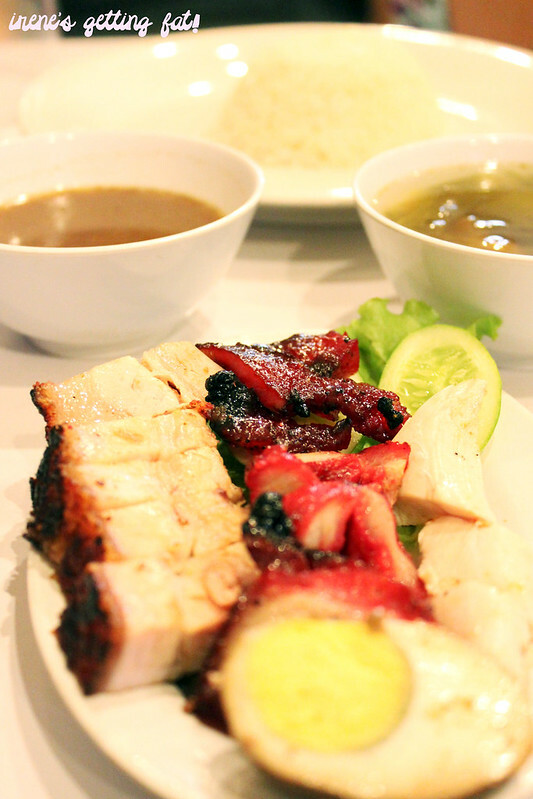 Nasi hainam campur is a meat fiesta with some fragrant rice (infused by ginger, garlic, butter, chicken ctock, etc. 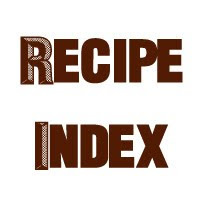 ), pickled mustard green soup, and some sweet soup/gravy. 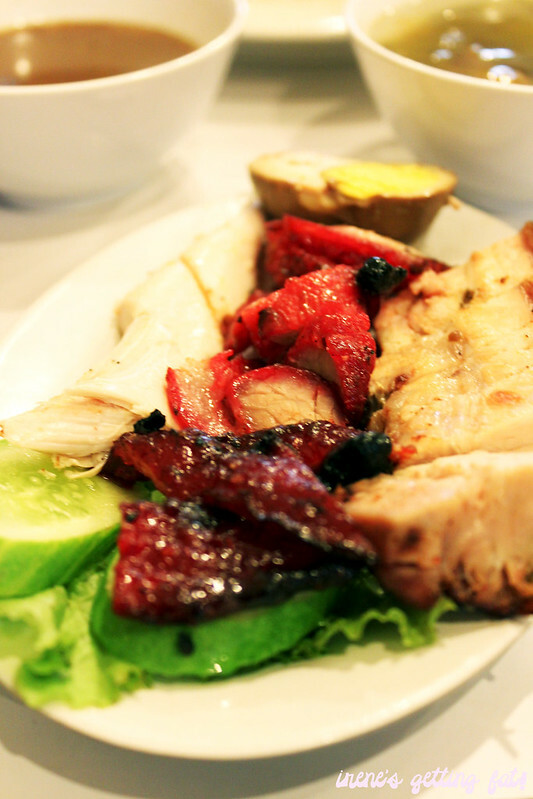 The plate of carnivore heaven includes char siu (honey glazed roast pork), crispy-skin roast pork, steamed chicken, and half of seasoned boiled egg. Combined, they're almost faultless, except for a quite heavy, lingering oily feel afterwards. The dining experience will be much better if they had paid more attention to detail when preparing the pork, as a piece of char siu that the brother had wasn't waxed thoroughly. No big deal though! 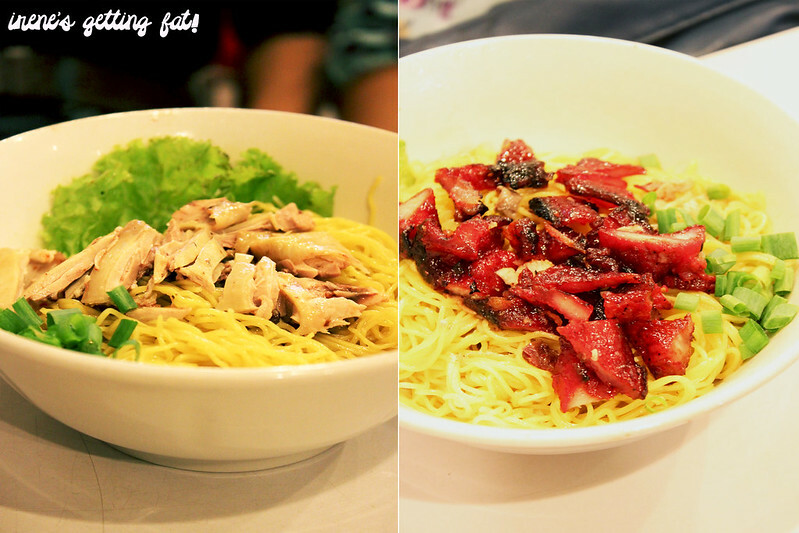 The parents had their share of noodles dishes, bakmi ayam (chicken noodles) and bakmi chasio/char siu (honey glazed roast pork noodles). The noodles are cooked perfectly and have springy and firm texture, the way I like my noodles to be. 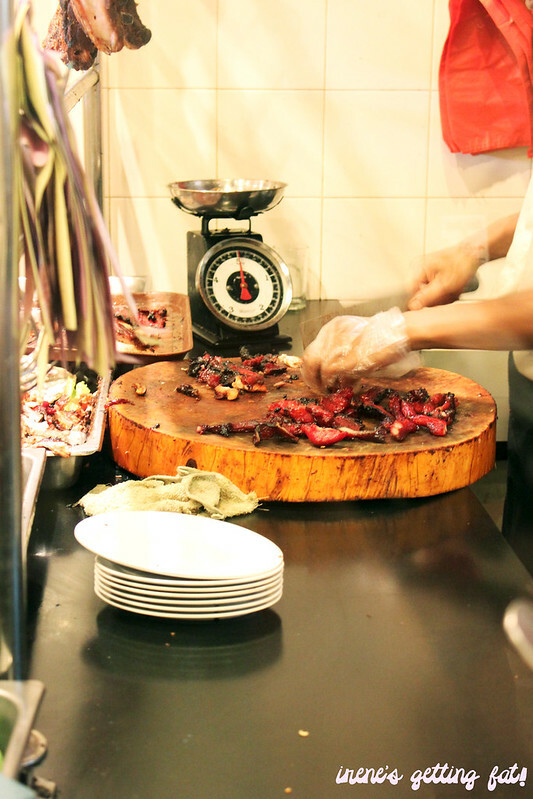 My preferable topping is the char siu, although the steamed chicken is also really nice. 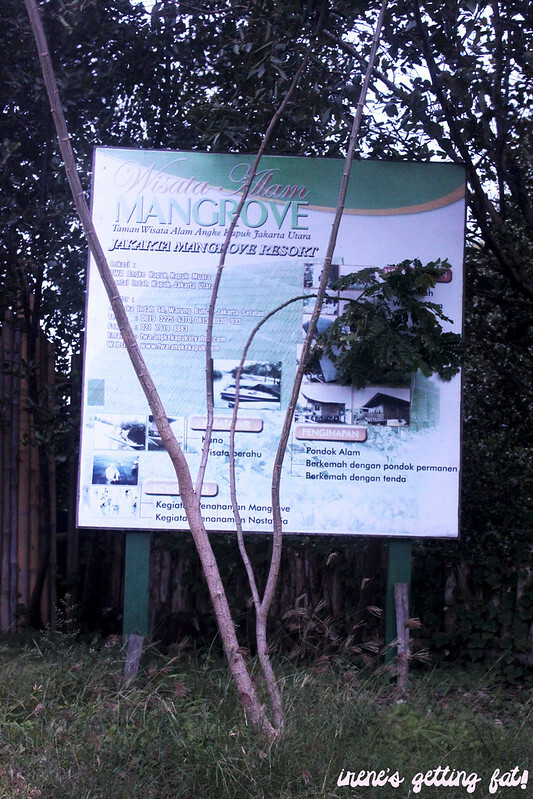 Continuing the mini trip, we went to mangrove conservation. I didn't even know the place exists before. True to the name, it's full of the useful trees that can prevent flood. There are also some wild monitor lizards (biawak) hiding here and there, and cute little rabbits. The place is often used for photo-shoots, but they also have camp site and villas. 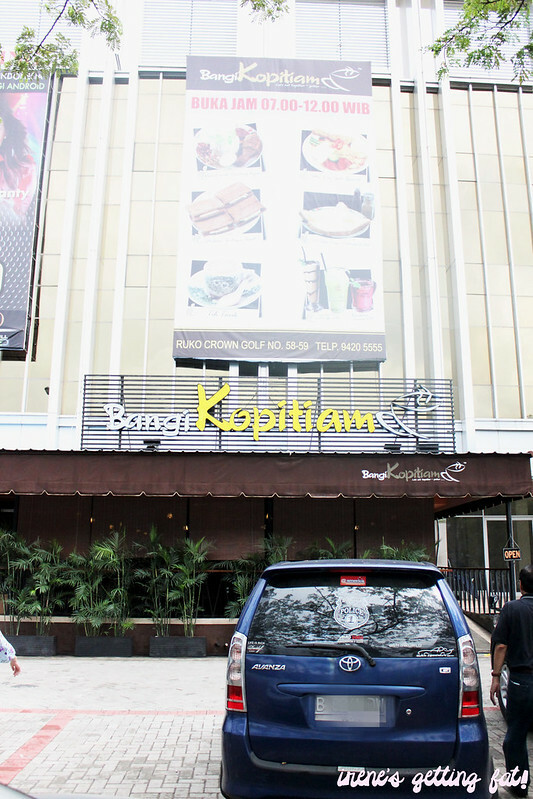 It'd be awesome if they trim and clean the place a bit, I'm sure it'll be a to-go place in Jakarta. 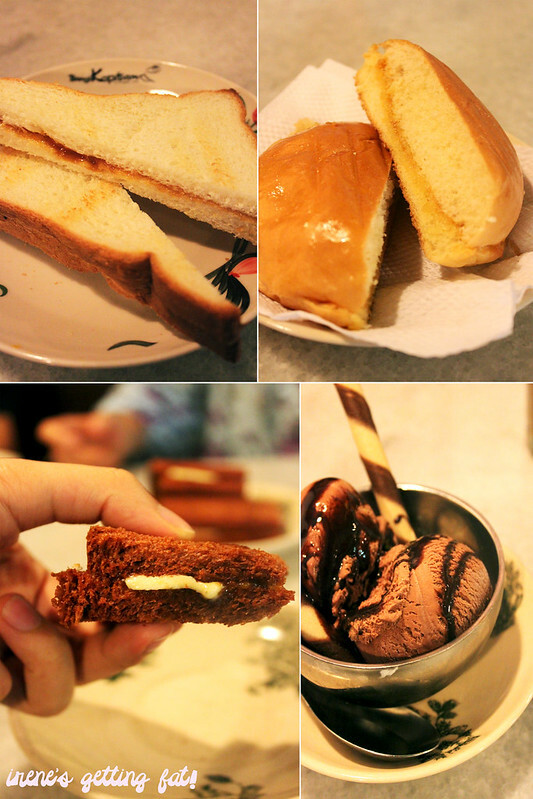 Not wanting the trip to end yet, the father suggested a dessert/coffee time at Bangi Kopitiam, welcomed by nods from us. 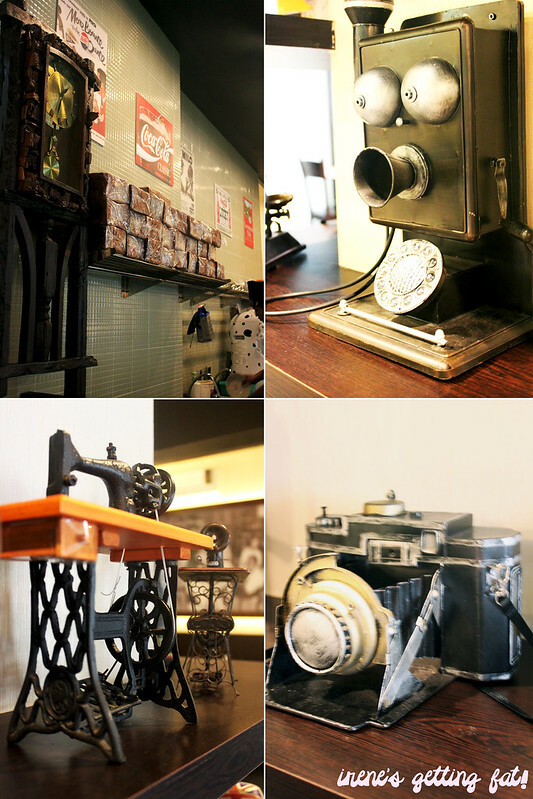 The place has a serious vintage feel, dominated with rustic furniture and old-school props and pictures. There are so many things interesting to capture, especially those ancient-looking apparatus and vintage posters. 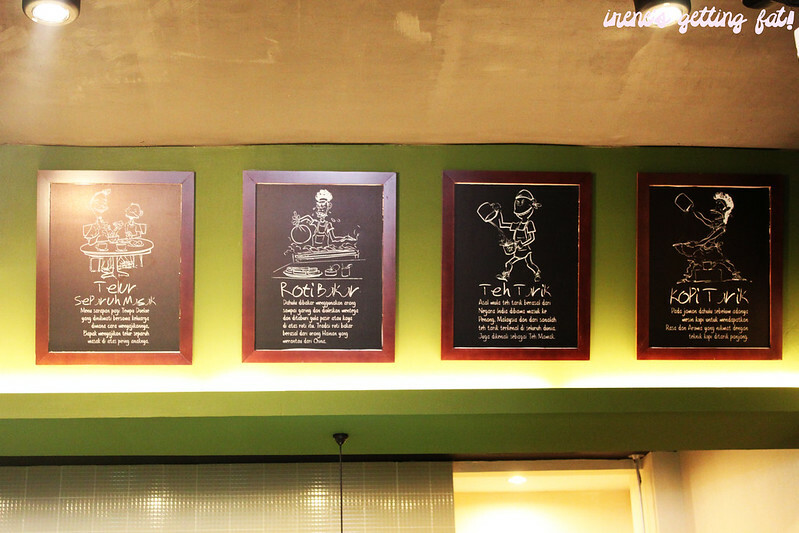 Apart from the detailed menu book, they also have illustrated boards of menu, both help the cutomers greatly to make their pick. They serve kaya toast with various kind of bread and cooking style, Malaysian dishes, and they even have Western big breakfast option. 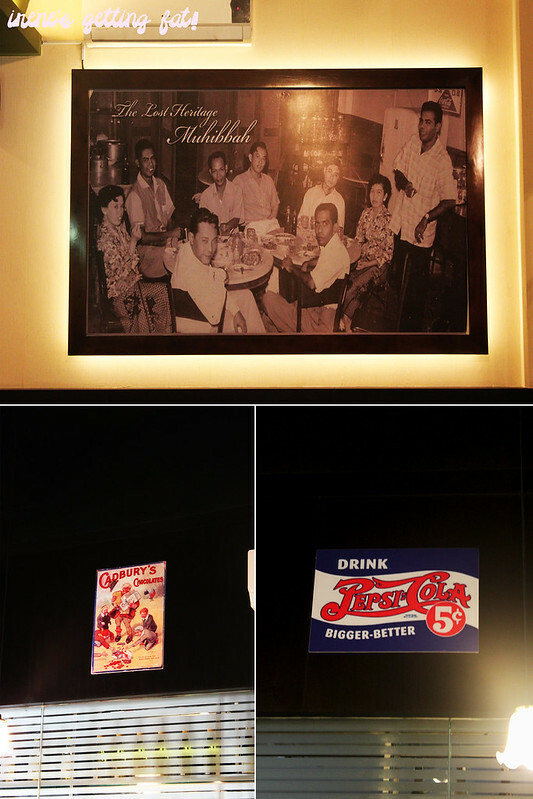 The beverages vary from soda float to the famous aerated tea and coffee. 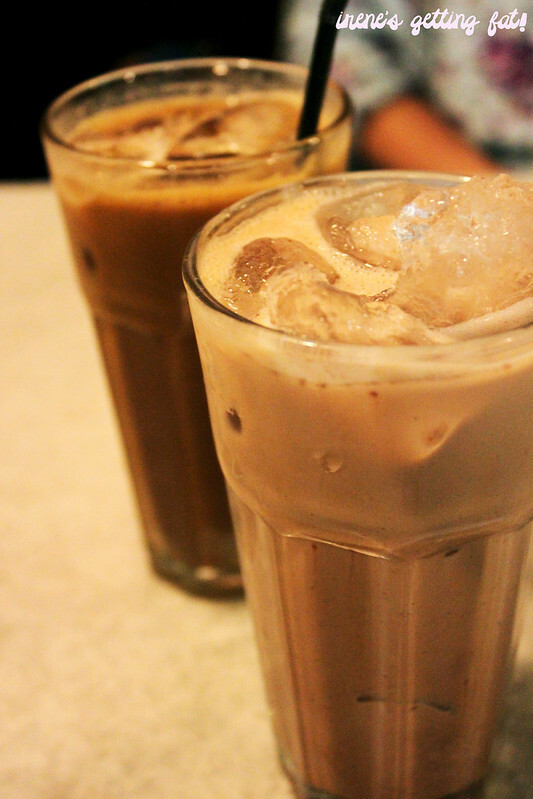 The iced Milo is a magnificent drink, has perfect ratio between every ingredient put in, resulting in so milky, Milo-ey, and not sickly sweet refreshment. Best item tried that day, hands down. The ice coffee was really enjoyed between the family, it's not too strong for me, probably due to the use of the condensed milk. I still found my attention undivided, all for my iced Milo. My toast order was the best one among three orders. Melaka Portuguese kaya toast uses different kind of toast, it's brown, crispier, and has earthy sweet notes. The brown kaya jam is great and has perfect level of sweetness, perfectly paired with a magnificent slab of butter which melts after a few seconds upon arriving. 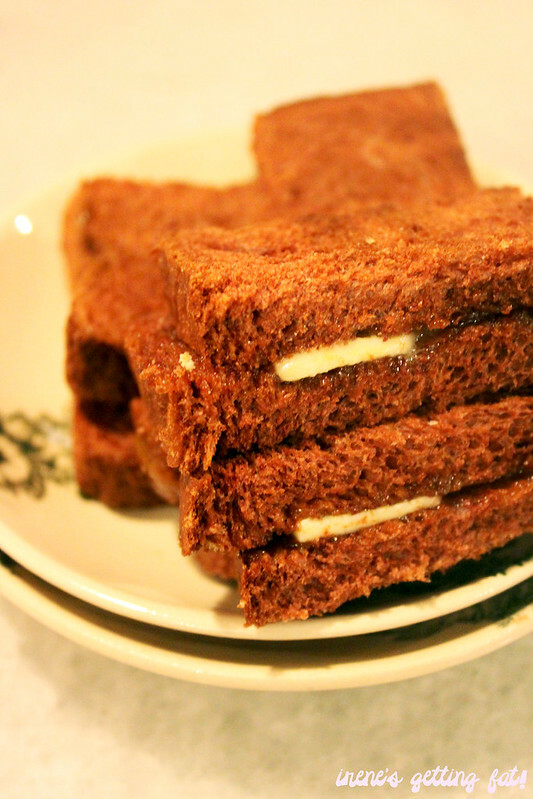 Roti hailam bakar kaya ('hailam' kaya toast) - nothing is really special except the delicious kaya jam. Shanghai bun kaya butter - has crispy, buttery edges which is worth fighting over, with the same kaya jam sandwiched between a very soft, round bun. Chocolate ice cream scoop - we were very thankful that it does not taste like the cheap, supermarket-bought ice cream. So, how did you spend you NYE? It was raining in Jakarta, but apparently (almost) nobody cared, there were still huge celebrations and beautiful fireworks accompanying the countdown. And Sydney harbour bridge's fireworks were as beautiful as always (saw that on TV)! Good roast pork and char siu although need more attention to detail, satisfying noodles dishes, service is good, ambiance is nice, price is reasonable. Two thumbs up for the kaya toast, awesome iced Milo, service is friendly and quick, price can be a bit high, ambiance is unique and comfortable.